Thank you for visiting my private practice. 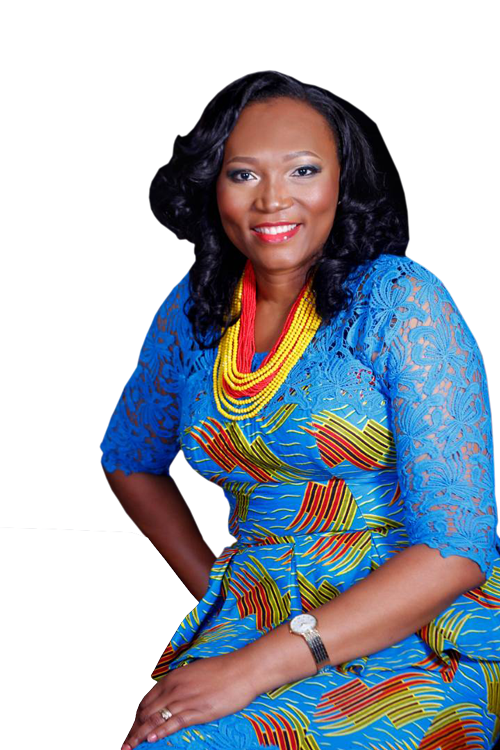 I am Bose Fawehinmi the Lead Counselor at Marriage Matters. I started my counselling career as a lay counselor and over the years I have trained and gathered expertise in the field of counselling psychology. With over 13 years of counselling experience, I have helped several couples and families to create marital bliss. I am a mentor to many, a coach and well sought for conference speaker. 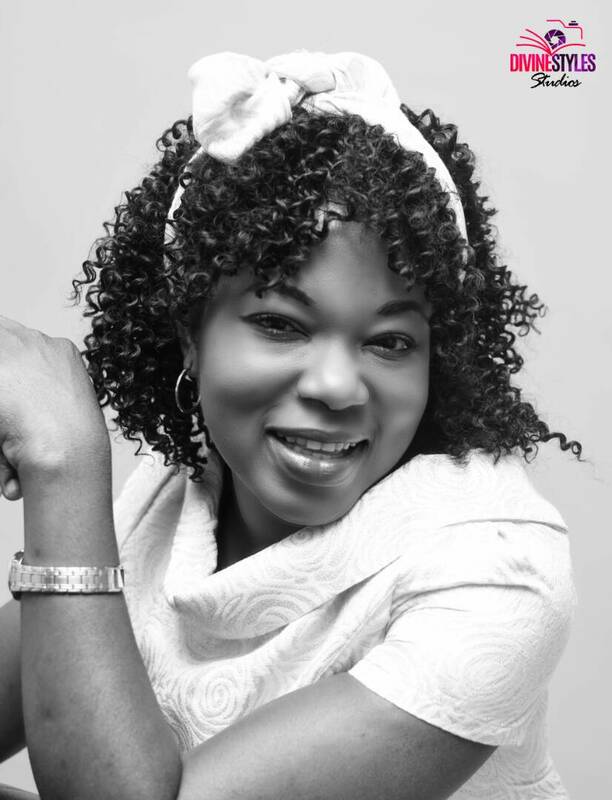 Tunbi Olabisi is an experienced Human Resources & Relationship Specialist driven by a strong desire to help people develop healthy connections with themselves and others. No wonder, many have a strong impression about her as someone who is not just approachable, but also kind-hearted. A certified marriage mentor from the Marriage Mentoring Academy, Seattle; a certified counselor from Attitude Development International (ADI); a full member of Counsellor Association of Nigeria (CASSON) & Africa Network of Professional Counselor (ANEPCO), an associate member of Chartered Institute of Personnel Management (CIPM) & Nigeria Institute of Training & Development (NITAD) and an alumnus of Daystar Leadership Academy (DLA), Tunbi studied Economics from the University of Ado-Ekiti, Ekiti State, Nigeria. She is an experienced professional counselor with an intuitive and analytical approach to pre-marital and post-marital counseling. She’s had outstanding results to show for this. She serves as a Counseling Partner at Marriage Matters International, one of the Directors at Life & Relationship Synergy Ltd and currently work as the Lead Counselor/Consultant at MarriageAid.